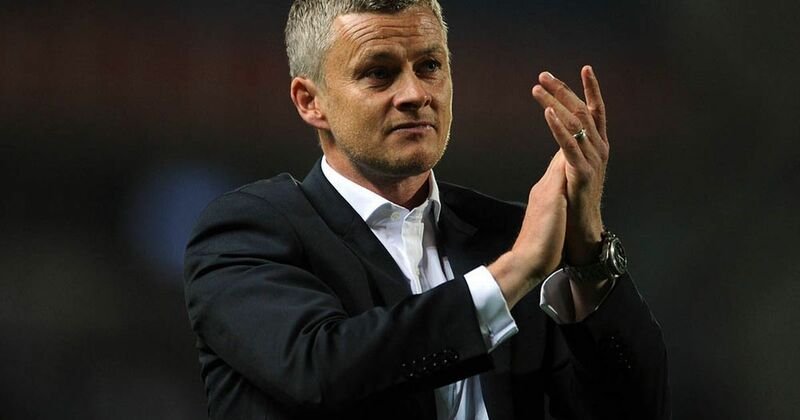 Manchster united has confirmed the permanent appointment of Ole Gunnar Solskjaer as their manager on a three year contract. He has won 14 out of 19 matches, after he took over from Jose Mourinho as a caretaker Manager. Manchester United are currently contending for the fourth position in the Premier League and will be facing Barcelona in the Quater-final of the UEFA Champions league after overturning 2 goals deficit to defeat PSG in Paris, under Ole’s regime. Ole Gunnar Solskjaer has also been backed by former and current United players prior to the announcement.